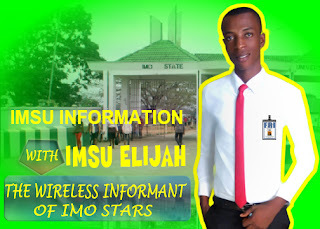 WELCOME TO ELITISM6.COM: Asuu will communicate its decision on FG offers today. Asuu will communicate its decision on FG offers today. 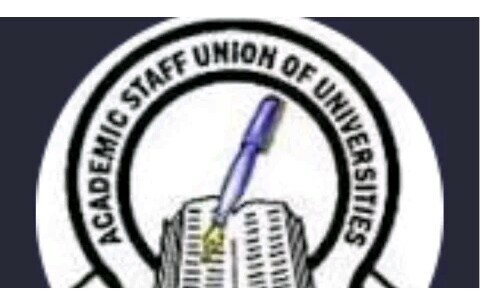 The Academic Staff Union of Universities (ASUU) will today communicate its decision on the offers made to it by the Federal Government, its National President Prof Abiodun Ogunyemi said yesterday. Ogunyemi said that contrary to some media reports, the union did not reject the government offer neither has it make fresh demands. Labour & Employment Minister Chris Ngige, after meeting with the union on January 4, said the government was about resolving the dispute with the lecturers who embarked on strike on November 5, last year. Dr. Ngige said the Ministry of Finance and the Office of the Accountant- General of the Federation had provided evidence that N15.4 billion for the payment of salary shortfall in public universities. The ASUU president said: “We have been reviewing the offer made by the government and we have concluded our consultations with our members. “What we said was that we are not insisting on having the total package. We are saying if government could give us one out of the five tranches on the revitalisation fund it will be a kind of bending backward in the interest of the students and national interest. He said: “Our members are also saying government had also promised to mainstream and that promise is not new, it was a promise of 2017. He said that the members of the union were demanding for concrete evidence on all outstanding areas that involved payments. Ogunyemi said: “Our members are saying let us see concrete evidence that government has paid not that government will be promising that it will do this and will do that.